What’s Christmas without some stocking stuffers? 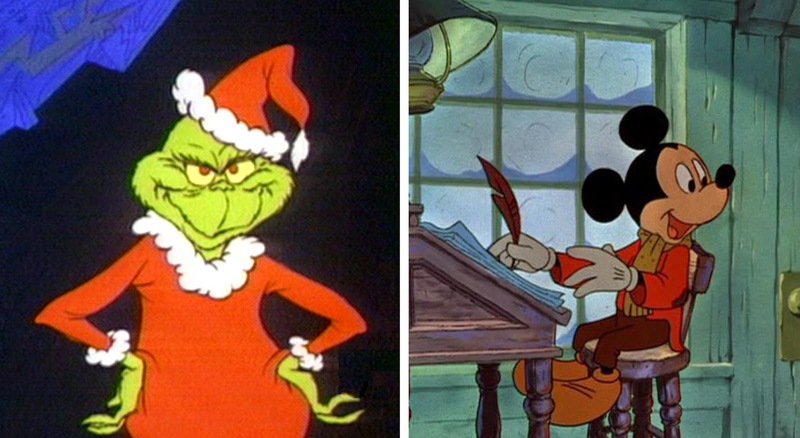 We’re so full of the holiday spirit that we created a bonus episode revisiting two our of favorite Yuletide perennials: the 1966 animated TV special Dr. Seuss’ How the Grinch Stole Christmas and the 1983 Disney short film Mickey’s Christmas Carol. And as an extra-special Christmas treat, our good friend Daren Sprawls - the man behind our incredibly catchy podcast theme song - recorded his own acoustic cover of the holiday standard "You're A Mean One, Mr. Grinch."